Ideal cocktail dress for your pregnancy this dress can be styled 14 different ways! The Only Cocktail Dress you will need during your pregnancy! 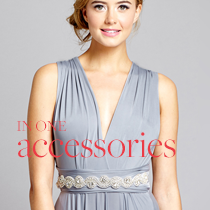 Knee Length Dress with 2 long sashes that can be used to create up to 14 different styles. With Extra Length at the front to skim over your bump, the waisband is elasticated to fit best over you growing curves. For extra coverage buy the Matching Maternity Bandeau Top. Made to Order please allow 3 to 5 weeks for delivery. Rush order option is available at the checkout if needed. 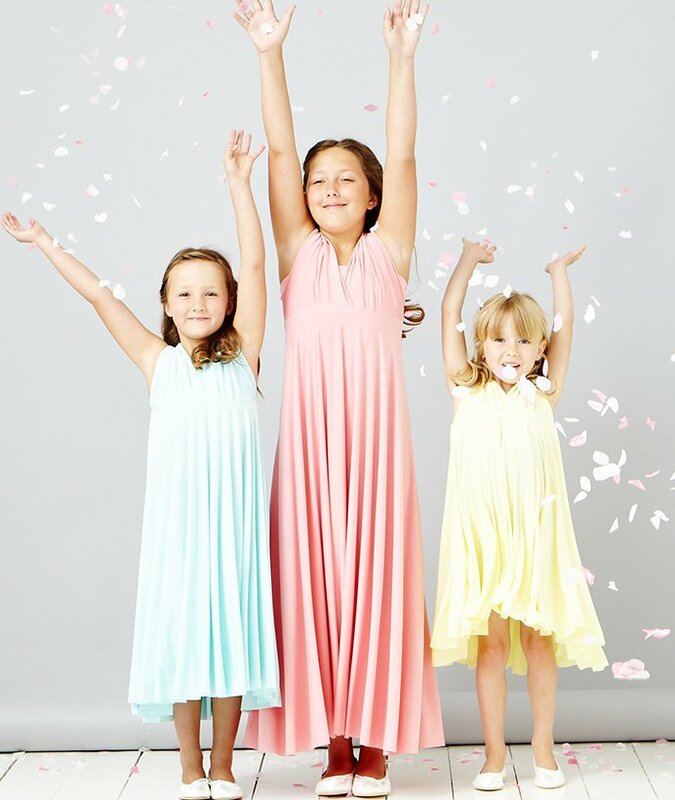 We offer a sample dress service for made to order colours so you can try before your buy. Ideal for special events during your pregnacy, you can wear this dress 13 ways! Stunning maxi d..